George Herbert Walker Bush (1924-2018), served as the 41st U.S. president from 1989 to 1993. He also was a two-term U.S. vice president under Ronald Reagan, from 1981 to 1989. Bush, a World War II naval aviator and Texas oil industry executive, began his political career in the U.S. House of Representatives in 1967. During the 1970s, he held a variety of government posts, including CIA director. In 1988, Bush defeated Democratic rival Michael Dukakis to win the White House. In office, he launched successful military operations against Panama and Iraq; however, his popularity at home was marred by an economic recession, and in 1992 he lost his bid for re-election to Bill Clinton. In 2000, Bush’s son and namesake was elected the 43rd U.S. president; he served until 2009. 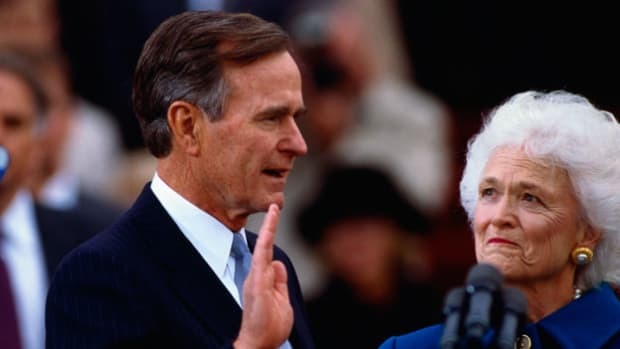 George Herbert Walker Bush was born on June 12, 1924, in Milton, Massachusetts, to Dorothy Walker Bush and Prescott Bush, a banker who went on to represent Connecticut in the U.S. Senate from 1952 to 1963. 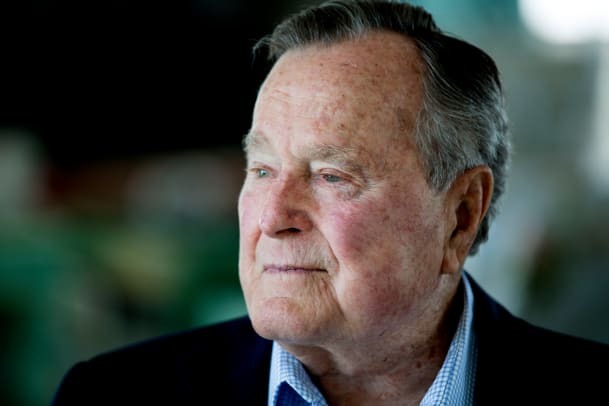 The younger Bush was raised in Greenwich, Connecticut, and graduated from Phillips Academy in Andover, Massachusetts, in 1942. Did you know? A car bomb assassination plot against George Bush was foiled in Kuwait in 1993. After graduation, Bush joined the U.S. Naval Reserve to fight in World War II, which America had entered in December 1941. 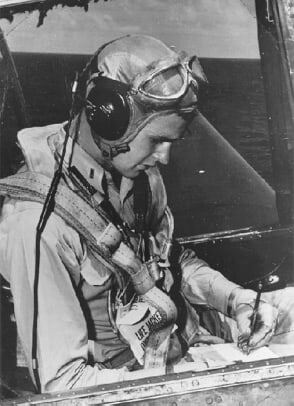 When he received his wings shortly before his 19th birthday, Bush was the nation’s youngest commissioned pilot at the time. He flew 58 combat missions during the war, and received the Distinguished Flying Cross for bravery after his torpedo plane was shot down by the Japanese in the vicinity of the Bonin Islands in the Pacific on September 2, 1944. During that incident, Bush’s plane was hit and set on fire but he continued toward his target, a radio station, and successfully bombed it before parachuting out of his plane. He later was rescued from the water by an American submarine. On January 6, 1945, while on leave from the Navy, Bush married Barbara Pierce in Rye, New York. The couple had met as teenagers at a dance. The Bushes went on to have six children: George, Robin, John (known as Jeb), Neil, Marvin and Dorothy. After completing his military service in September 1945, Bush enrolled at Yale University, where he studied economics and was captain of the baseball team and a member of Skull and Bones, an elite secret society. 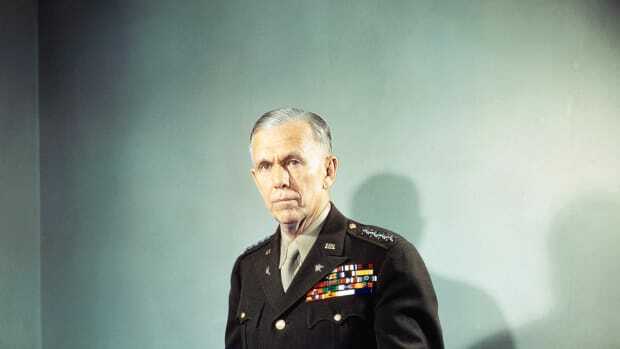 He graduated in 1948 then moved his family to Texas, where he began a prosperous career in the oil industry, eventually becoming president of an independent offshore oil drilling company. In 1964, Bush won the Republican nomination for a U.S. Senate seat from Texas, but lost in the general election. Two years later, he won a seat in the U.S. House of Representatives, where he served two terms. In 1970, he ran for the U.S. Senate but again was defeated in the general election. President Richard Nixon then appointed Bush the U.S. ambassador to the United Nations, a role in which he served from 1971 to 1973, when he became chairman of the Republican Party. In that capacity, on August 7, 1974, amidst the Watergate scandal, Bush formally requested that Nixon resign the presidency. Nixon officially stepped down two days later. In the fall of 1974, Nixon’s successor, President Gerald Ford appointed Bush as the head of the U.S. Liaison Office in the People’s Republic of China, where he served until becoming director of the CIA in January 1976. After Democrat Jimmy Carter was elected president, Bush resigned from the CIA in January 1977. In 1980, Bush ran for the Republican presidential nomination but lost to Ronald Reagan. The former actor and governor of California selected Bush as his vice-presidential running mate, and the two defeated incumbent Jimmy Carter and Vice President Walter Mondale in the general election. After two terms as vice president under Reagan, Bush became the Republican presidential nominee in 1988. 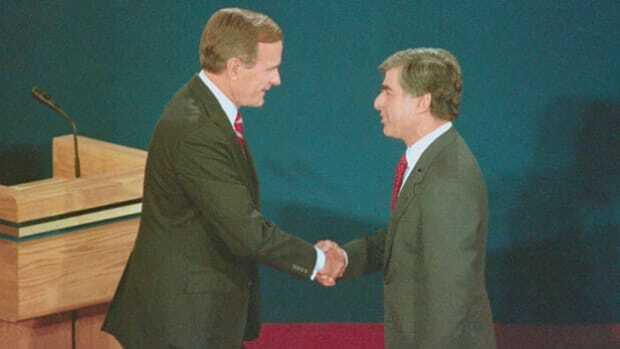 With running mate Dan Quayle, a U.S. senator from Indiana, Bush defeated Democratic challenger Governor Michael Dukakis of Massachusetts and his running mate Lloyd Bentsen. 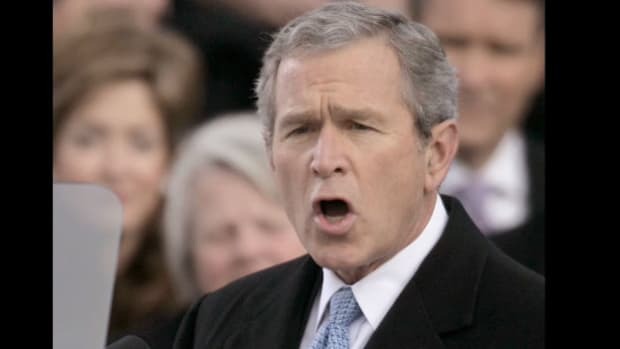 Bush captured 426 electoral votes and more than 53 percent of the popular vote, to Dukakis’ 111 electoral votes and more than 45 percent of the popular vote. 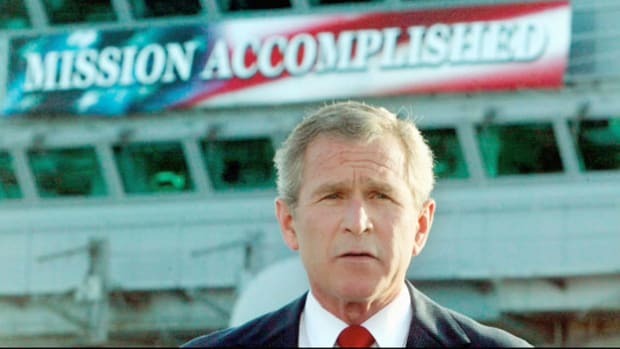 A key focus of Bush’s presidency was foreign policy. He began his time in the White House as Germany was in the process of reunifying, the Soviet Union was collapsing and the Cold War was ending. 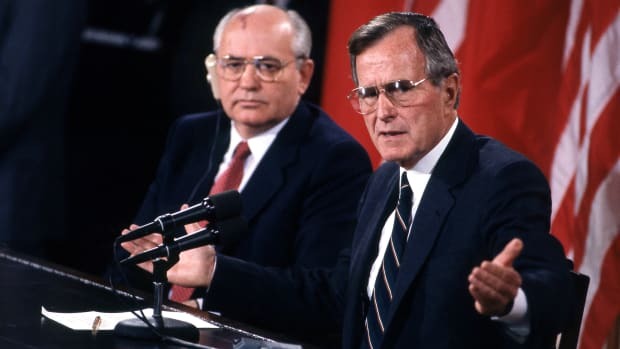 Bush would be credited with helping to improve U.S.-Soviet relations. He met with Soviet leader Mikhail Gorbachev, and in July 1991, the two men signed the Strategic Arms Reduction Treaty. Bush also authorized military operations in Panama and the Persian Gulf. In December 1989, the United States invaded Panama and overthrew the nation’s corrupt dictator, Manuel Noriega, who was threatening the security of Americans who lived there and trafficking drugs to the United States. Then, after Iraqi leader Saddam Hussein launched an invasion and occupation of Kuwait in August 1990 and threatened to invade Saudi Arabia, Bush organized a military coalition of more than 30 countries who began a U.S.-led air assault against Iraq in mid-January 1991. After five weeks of the air offensive and 100 hours of a ground offensive, Operation Desert Storm ended in late February with Iraq’s defeat and Kuwait’s liberation. On the domestic front, Bush, a moderate conservative, signed such important pieces of legislation as the Americans with Disabilities Act of 1990 and the Clean Air Act Amendments of 1990. He made two appointments to the U.S. Supreme Court: David Souter in 1990, and Clarence Thomas in 1991. While Bush gained support among the American public for his foreign policy initiatives, his popularity at home was marred by an economic recession. After promising “no new taxes” in his presidential campaign, he upset some by raising tax revenues in an effort to deal with a rising budget deficit.In 1992, Bush lost his bid for re-election to Governor Bill Clinton of Arkansas. 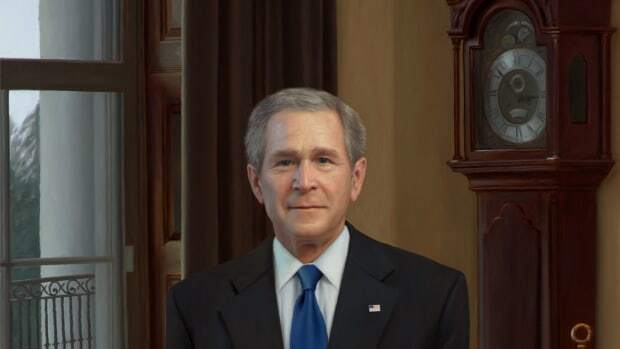 Clinton won 370 electoral votes and 43 percent of the popular vote, while Bush captured 168 electoral votes and 37.5 percent of the popular vote. Third-party candidate Ross Perot garnered approximately 19 percent of the popular vote. In 2000, Bush’s son George, a two-term Texas governor, was elected president and served two terms. The Bushes were the second father and son to ascend to the presidency. 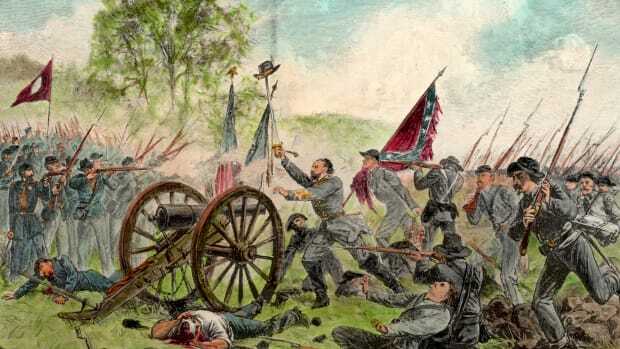 (The first were John Adams, the second U.S. president, and John Quincy Adams, the sixth U.S. president). Another Bush son, Jeb, was a two-term governor of Florida from 1999 to 2007. George H.W. 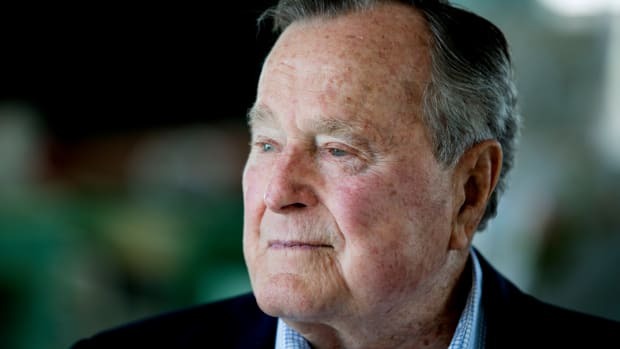 Bush died November 30, 2018 at the age of 94. 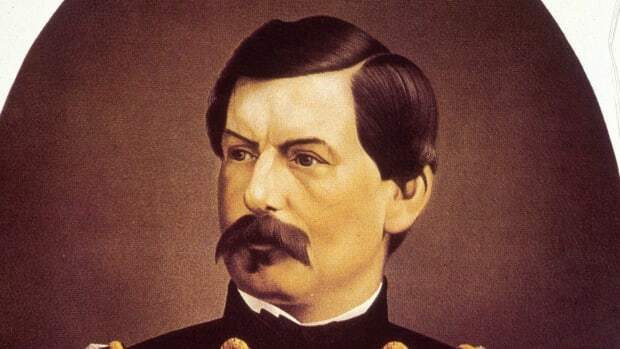 He was the longest-lived president in U.S. history.